We have several services that we offer with the ultimate goal of ensuring the safety of your staff and your guests. Our first aid staff is comprised of state-certified Emergency Medical Technicians and have the qualifications and equipment to provide you with basic life support. Capabilities include: Basic airway management, application of dressings and bandages, spinal stabilization, immobilization of injured extremities, monitoring vital signs, and administration of CPR. For more advanced care, we are able to provide regionally-certified Paramedics who are equipped to provide BLS capabilities, in addition to: advanced airway management, cardiac monitoring and defibrillation, IV administration of hydration fluids and life saving drugs, and the ability to handle severe medical emergencies. Our team of highly trained critical care flight staff will accompany you on flights around the globe as well as be retained for private care in the ground. We employ emergency-room trained physicians who can function as our on-site medical authority events of any size. Our doctors can perform suturing, prescribe medications, and treat a wide variety of medical ailments, saving your guests a trip to the hospital whenever possible. 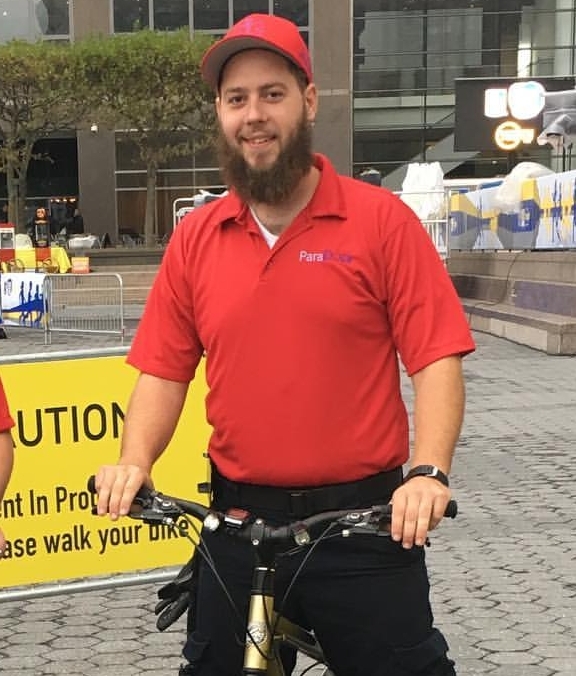 Our bike teams are available for events where a highly-visible medical presence is desired such as street fairs or marathons. 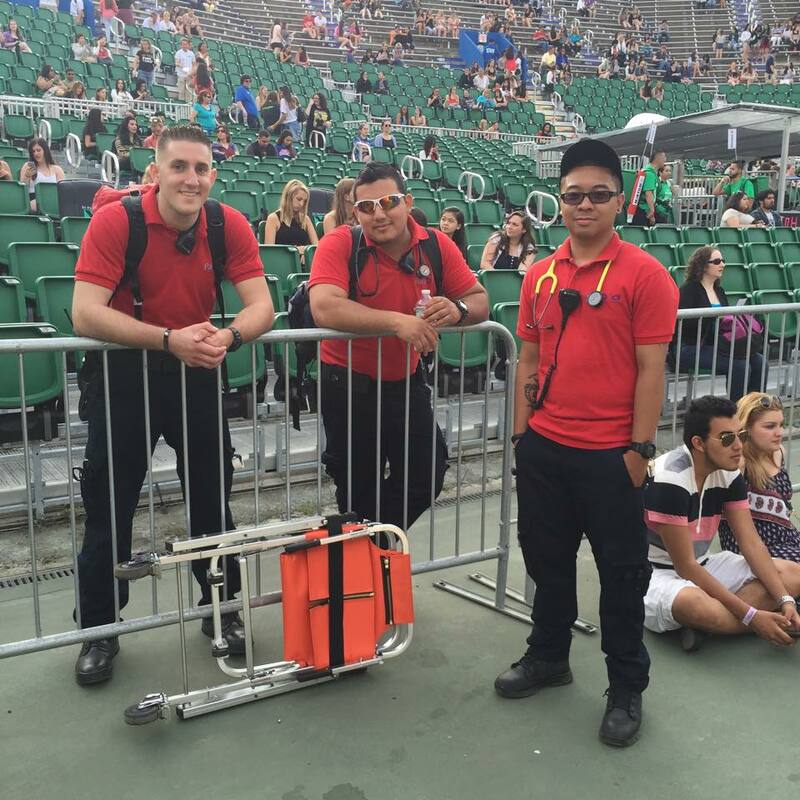 Our teams will be equipped with all necessary BLS equipment and will patrol your event, ensuring your guests' peace of mind that medical assistance is always nearby. Production companies often need emergency medical personnel on site for movies and commercials due to the risk of injury during stunt work, rigging, and aerial work. Our staff has the experience and knowledge to handle any type of situation that may occur during film shoots. Our OSHA certified staff provides onsite medical care for the construction industry. We provide alcohol and drug testing while maintaining electronic logs for workers compensation reviews. 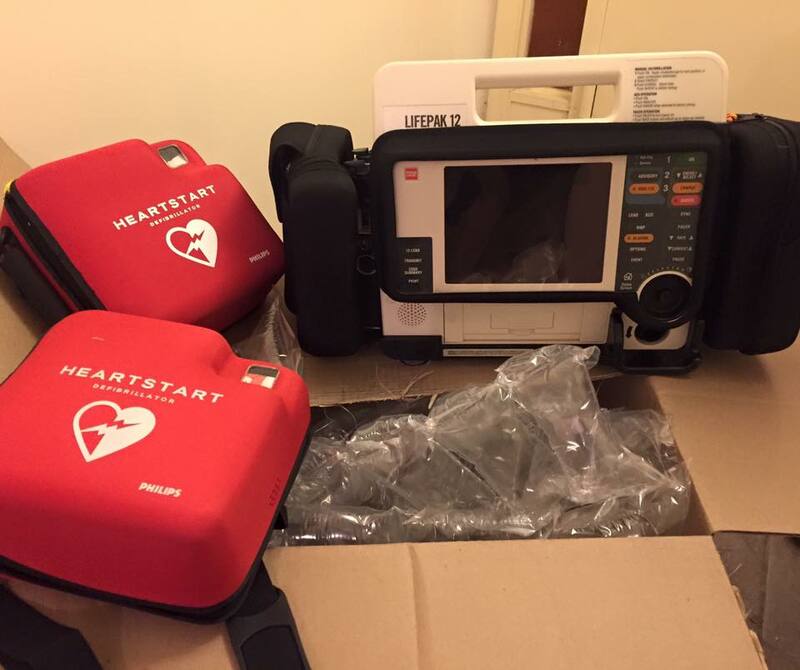 This service is invaluable and can shave life saving seconds from response times. 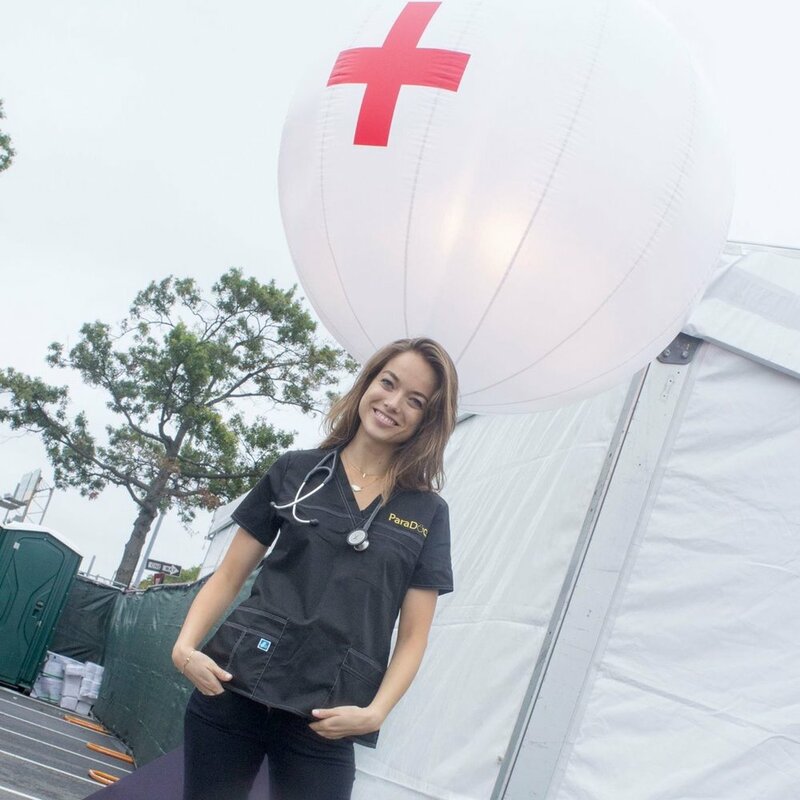 Our Ambassadors are non-medical personal who serve as eyes and ears at large gatherings such as music festivals, interacting with the crowd and reporting possible medical emergencies to our medical staff, ensuring a rapid response. Ambassadors are more approachable than uniformed medical staff in certain situations, giving your guests the ability to seek assistance more comfortably and discreetly. Our medical command team is comprised of seasoned 911 dispatchers who are highly trained in operations are large-scale events and incidents. They are available to coordinate medical resources and keep detailed and accurate logs of medical calls for assistance in addition to detailed reporting and patient tracking.